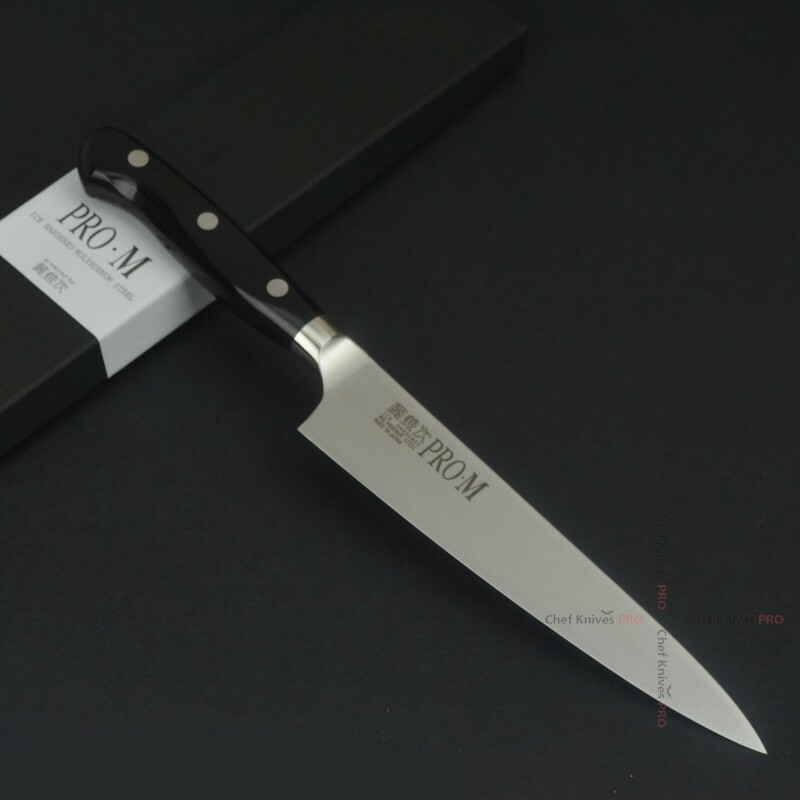 PRO-M 210 mm Ice Hard.. 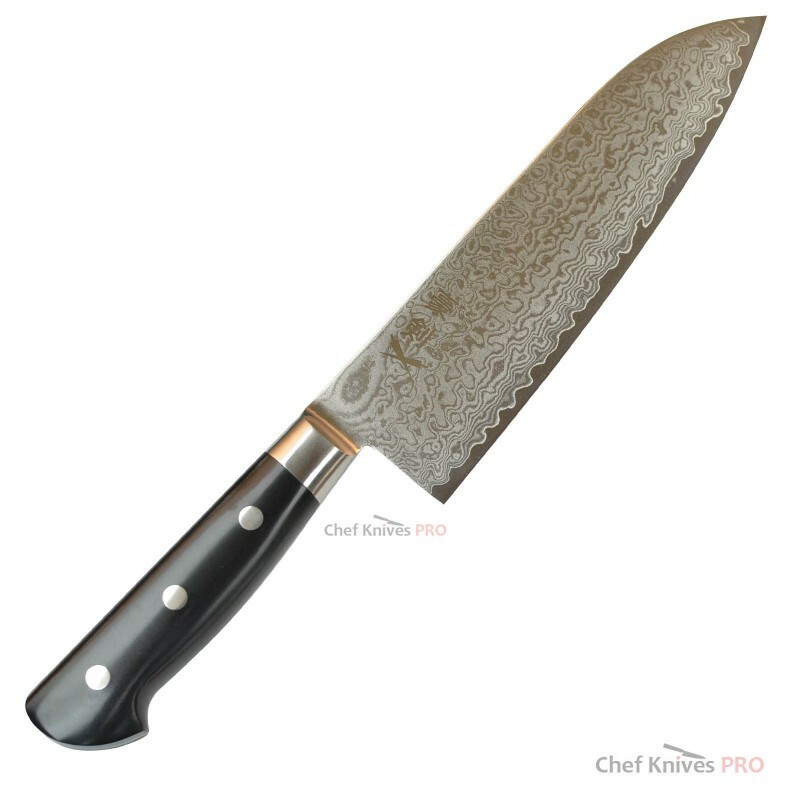 Brand New High Quality Hand forged hammered Santoku Knife Material - Blue Steel.Blue #2 steel h..
Blade Length : 9.4" ( 240 mm)HRC - 62 -63Grade - KasumiKnife Style - YanagiHandle Ma..
Blade Length : 10.5 " ( 270 mm)HRC - 62 -63Grade - KasumiKnife Style - YanagiHandle ..
"GOUKEN "MADE IN JAPANProfessional Damascus VG10 Gold Core Japanese Chef Knife with O..
Professional Damascus VG10 Japanese paring Chefs Knife Brand New High Quality Hand forged ..
Professional Damascus VG10 Japanese Santoku Chef KnifeBrand New High Quality Hand for..
"GOUKEN "MADE IN JAPANProfessional Nickel VG10 Gold Core Japanese Slicing Sujihiki Chef&nb..
"GOUKEN "MADE IN JAPANBrand New High Quality Hand forged with Bolster Santoku Knife Material - .. 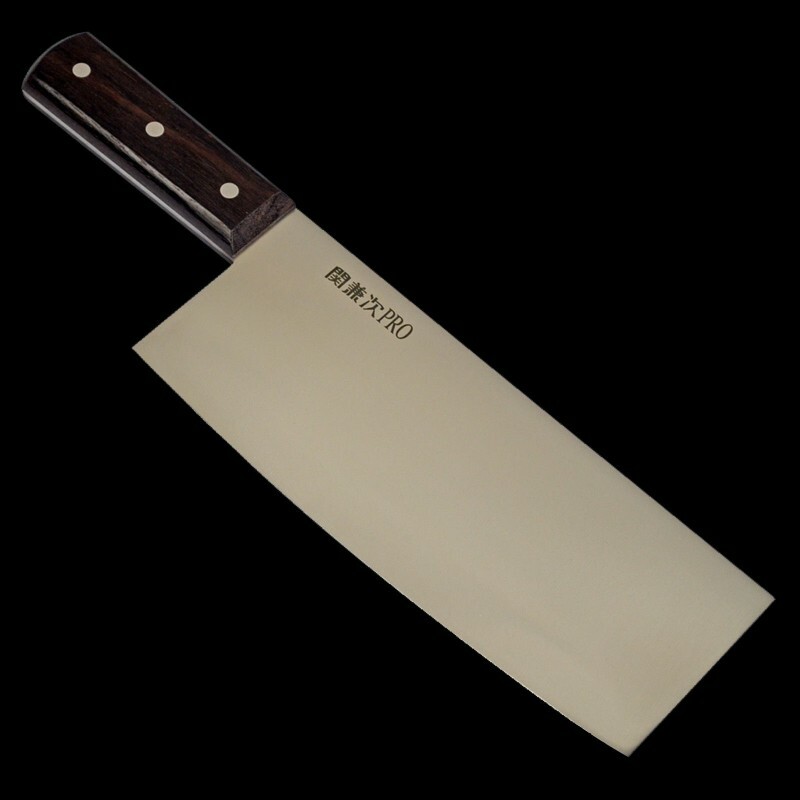 Brand : SEKI KANETSUGUModel : PRO-MType : Boning KnifeTotal length : 270mm (10.6")Blade length : 145.. 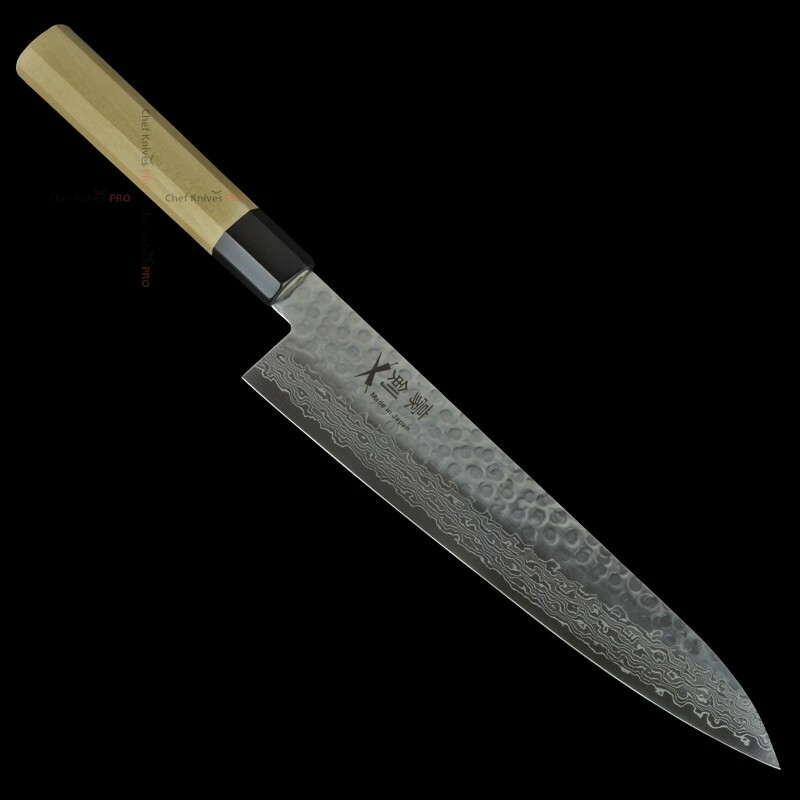 Brand : SEKI KANETSUGUModel : PRO-MType : Slicing KnifeTotal length : 370mm (14.6")Blade length : 24.. 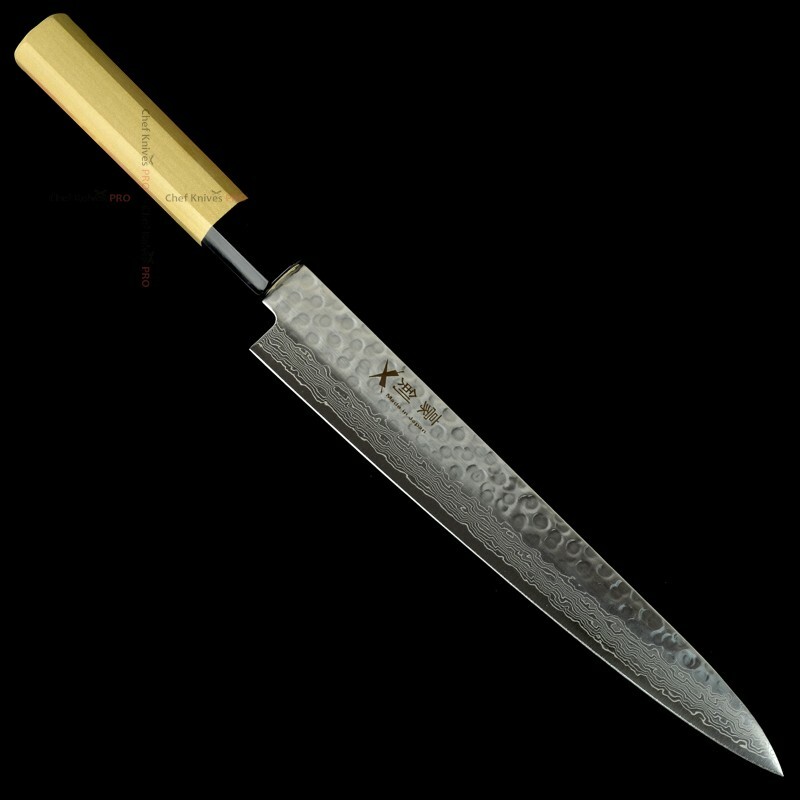 Brand : SEKI KANETSUGUModel : PRO-MType : Chef's KnifeTotal length : 335mm (13.2")Blade length : 210.. 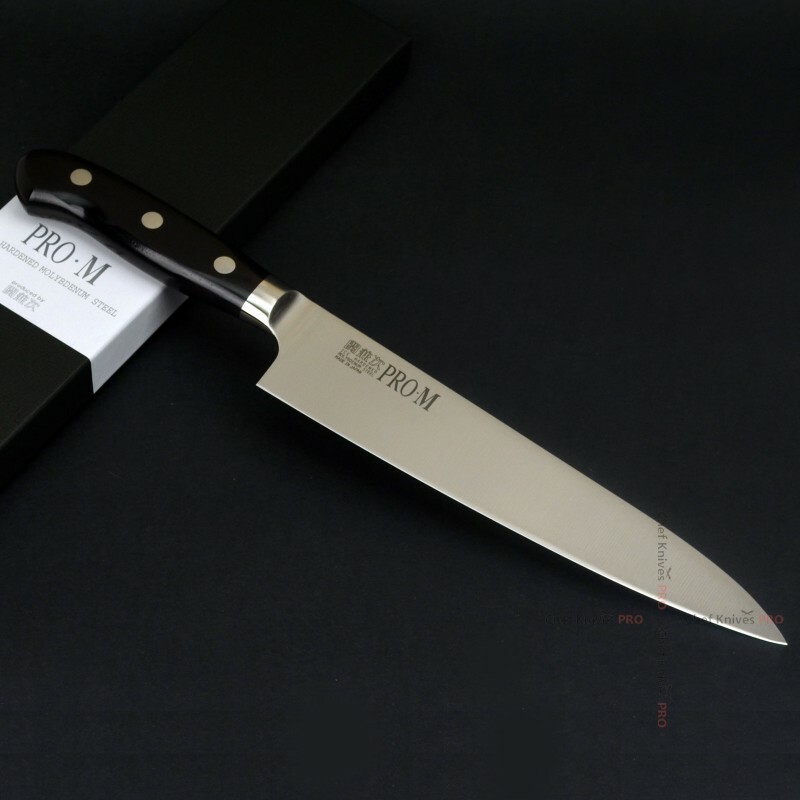 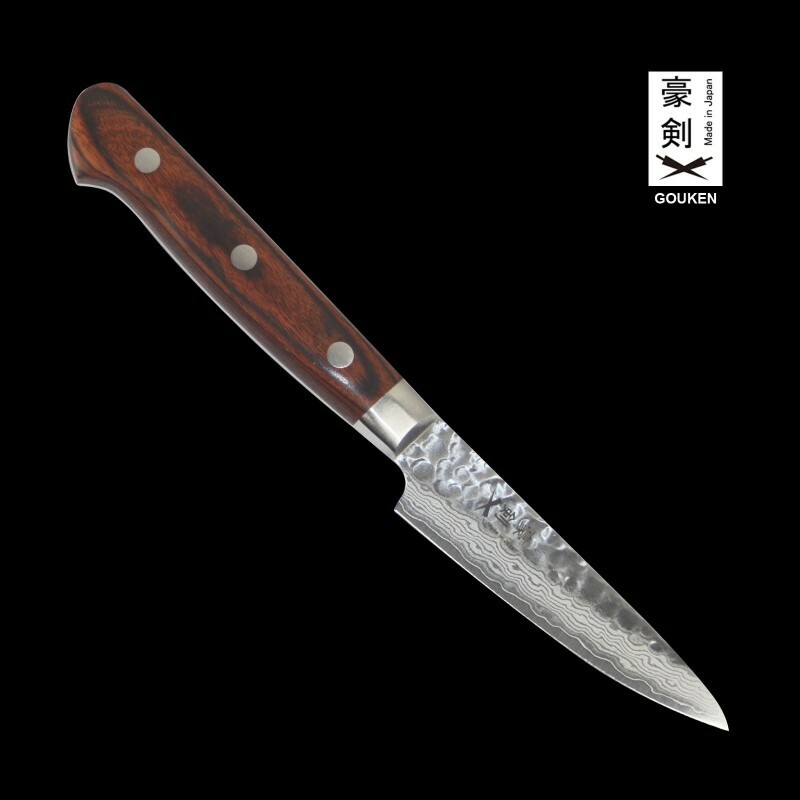 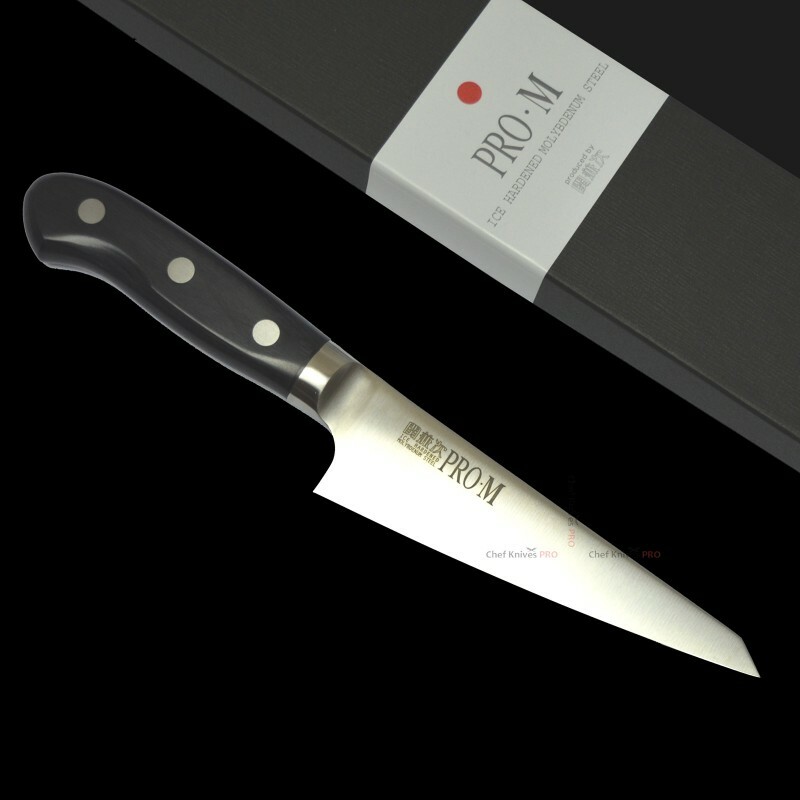 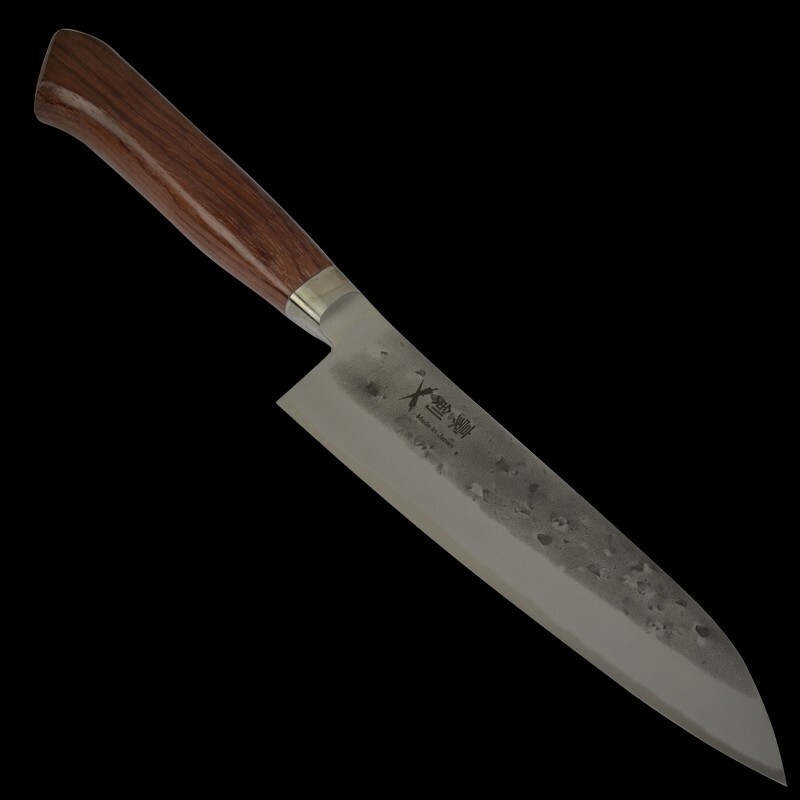 Brand : SEKI KANETSUGUModel : PRO-MType : Chef's KnifeTotal length : 370mm (14.6")Blade length : 240.. 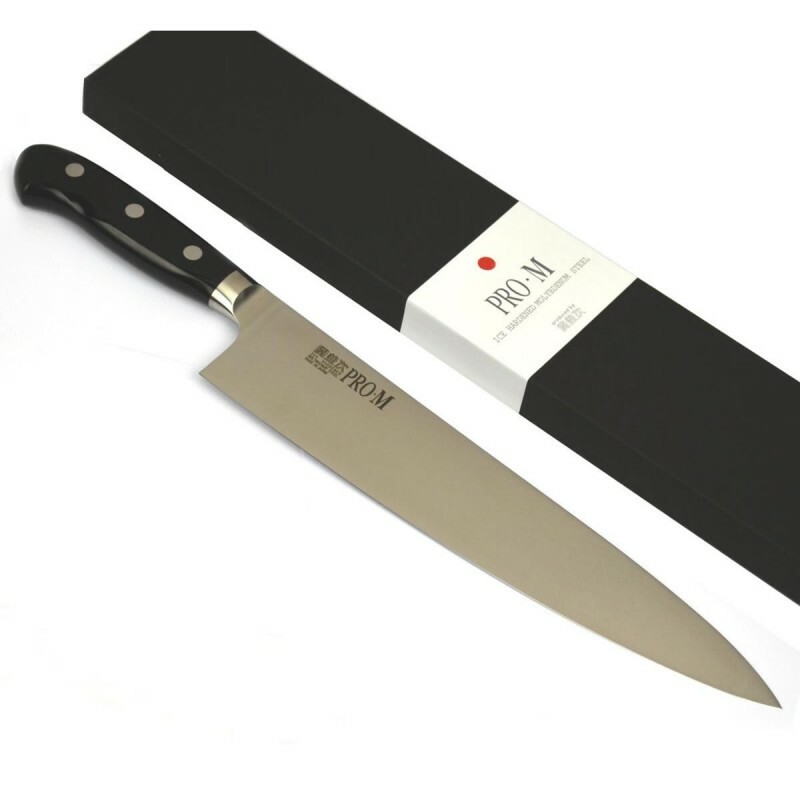 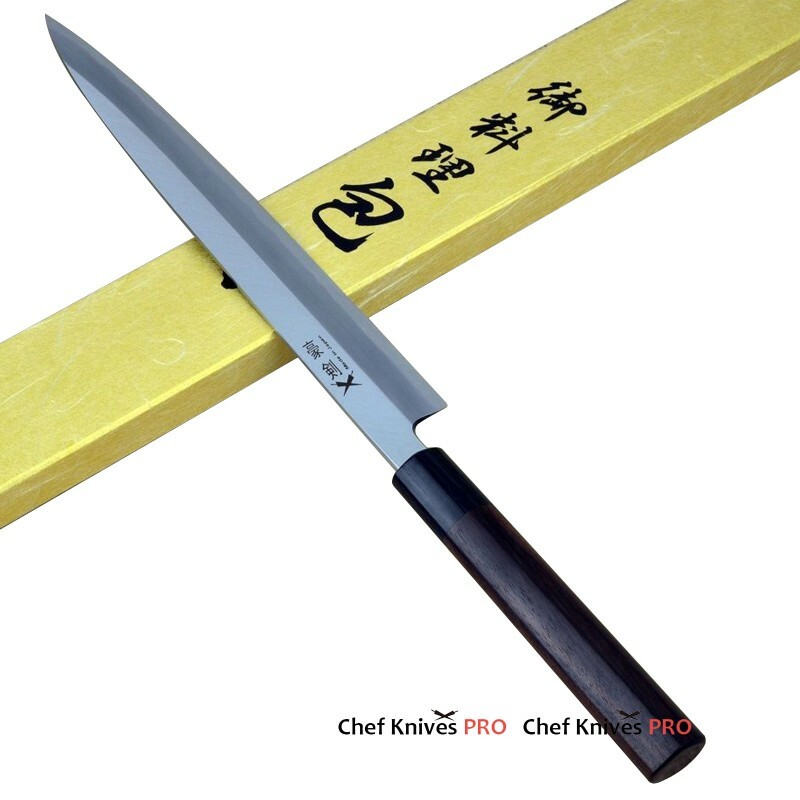 Brand : SEKI KANETSUGUModel : PRO-MType : Chef's KnifeTotal length : 400mm (15.7")Blade length : 270.. 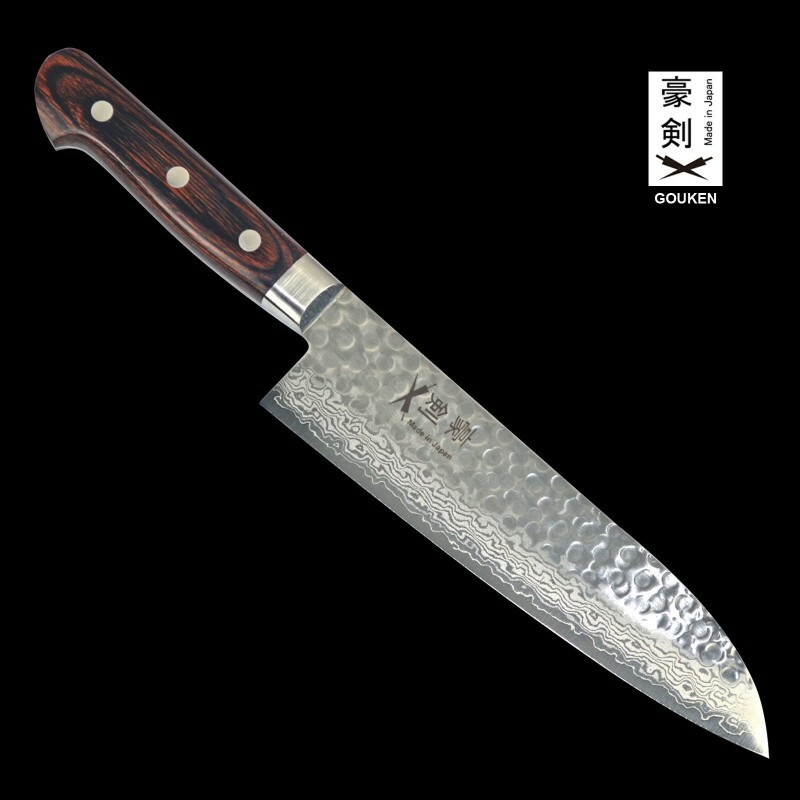 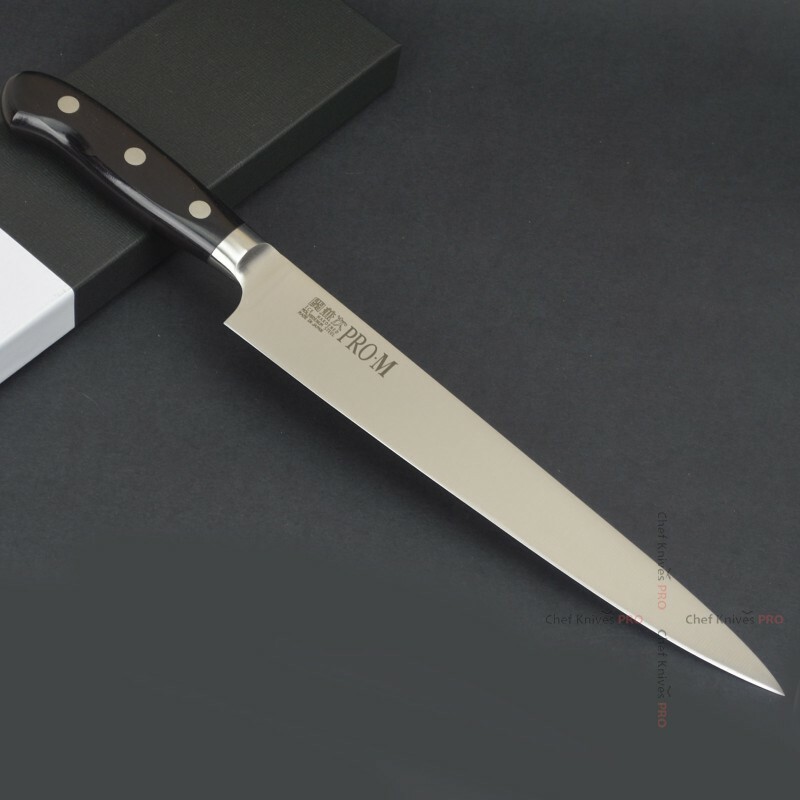 Brand : SEKI KANETSUGUModel : PRO-MType : Utility KnifeTotal length : 260mm (10.2")Blade length : 15..
Top Quality Heavy Duty Large Cleaver Chef Chinese KnifeMaterial - Molybdenum Vanadium Stee..